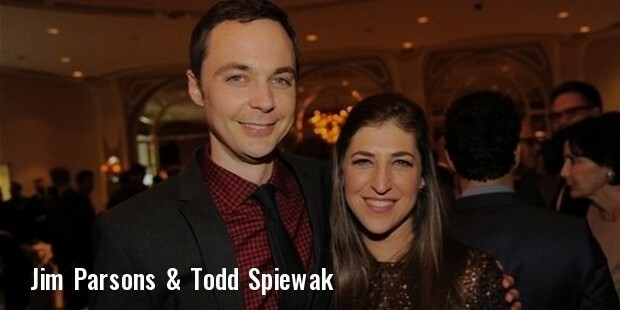 If you don’t know who Jim Parsons is, you will surely know the famous Sheldon Cooper of The Big Bang Theory. He is a four time Emmy Awards winner, and is considered one of the leading comedic artists on television. Born and raised in the northern suburbs of Texas, he has worked in a number of other serials, shows and movies, including The Normal Heart, Wish I Was Here, and The Big Year, and some stage shows as well. Jim was raised by his father Milton Joseph Jr. and mother Judy Ann, along with Julie Ann, his sister. Both his mother and sister were teachers. During his school days at Klein Oak High School, he played a role of Kola Kola bird in ‘The Elephant’s Child’ at 6 years of age, and made up his mind to pursue a career in acting. Some sitcoms, including The Cosby Show, Family Ties, and Three’s Company played a significant role in influencing him to get into acting full time. By the time Jim had completed his graduation, he had appeared in 17 plays, and also became a founding member in the Infernal Bridegroom Productions. He made regular appearances in the Stages Repertory Theatre, and moved to New York in 2001. Here, he started working in Off-Broadway productions, and appeared on television for a number of small roles, including in Judging Amy and Ed. He was also seen in some movies, including School for Scoundrels, Garden State etc. 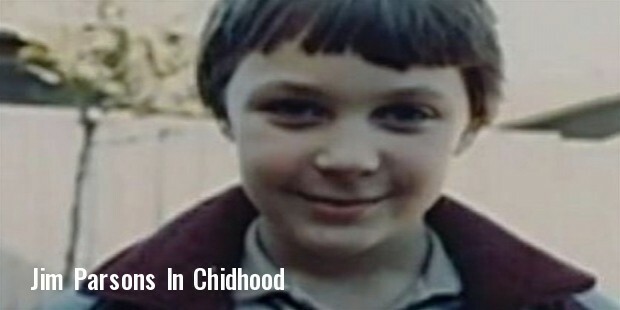 Then in 2007, he grabbed the life changing role of Sheldon Cooper in The Big Bang Theory, and the rest is history. 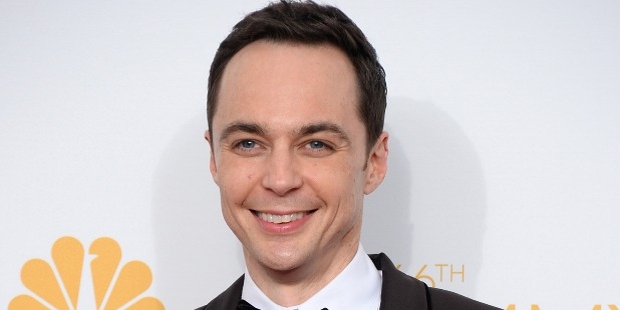 Jim Parsons has been severely applauded for his performance in The Big Bang Theory. In fact, he has also been credited for the success of the show itself. But apart from that, he has also made appearances in The Big Year, The Muppets, and a number of plays, movies and serials. He has given his voice to Oh in Home, and he is expected to play role of God in An Act of God. 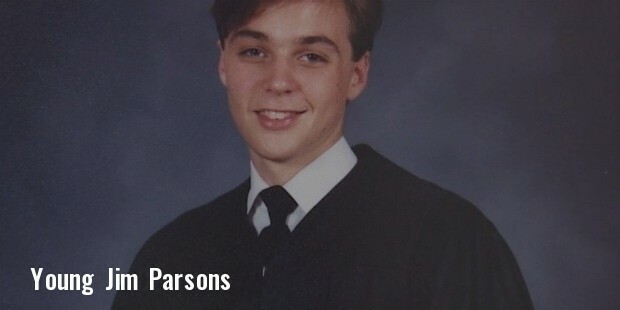 In 2009, Parsons received the TCA Award for his Individual Achievement in Comedy, Emmy Awards in 2010, 2011, 2013 and 2014 for Outstanding Lead Actor in a Comedy Series. 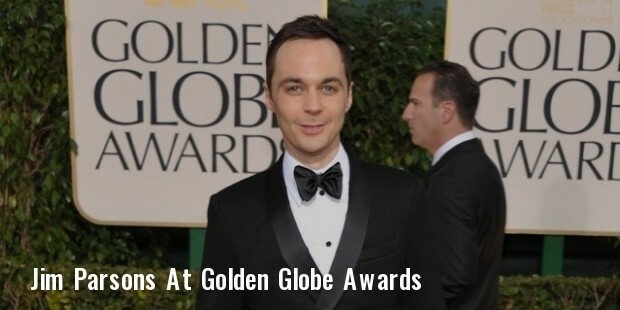 Jim Parsons has a pleasing personality and a smiling face. As far as his selection of roles is concerned, he plays only the roles that he connects with. He was instantly attracted towards the role of Sheldon Cooper, and has effectively put himself into the skin of the character. During his free time, Jim plays piano and watches matches of basketball, baseball and tennis. He is noted to be gay, and is in a relationship with Todd Spiewak for the last 10 years. With his facial expressions, playing with words, and a wide range of talent, Parsons knows what he is doing. 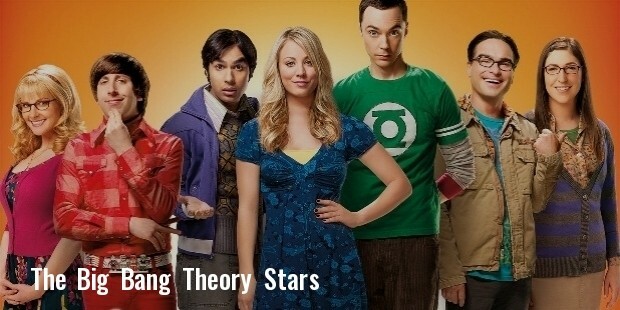 He has gained tremendous popularity with his role in TBBT, but many more are yet to come, and we look forward to see him regularly on TV and in movies as well.